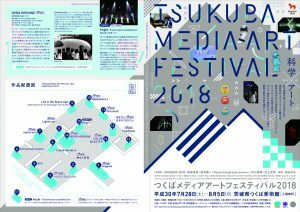 Tsukuba Media Art Festival 2018 was held at Tsukuba Museum of Art Ibaraki from 28th July to 5th August 2018. 3,641 people visited and enjoyed this year’s exhibition. 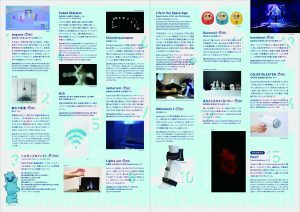 Tsukuba Media Art Festival 2018 was an exhibition for the art works and media arts created by using the science technology. A total of 17 groups of works were exhibited, creators such as the world top artists produced by University of Tsukuba, students aiming for creators, and artists specially invited from overseas. Click the image below to see details (Japanese ONLY). 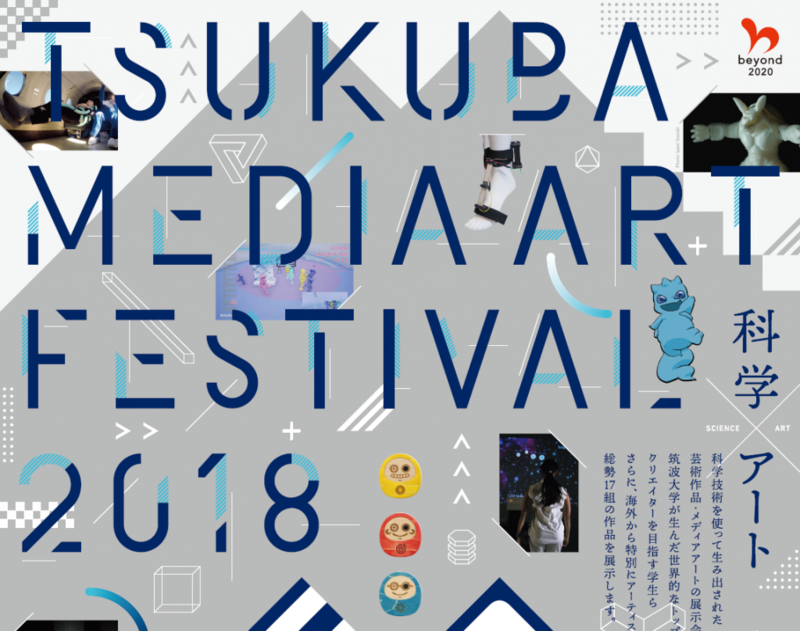 Announcement of "Tsukuba Media Art Festival 2018"